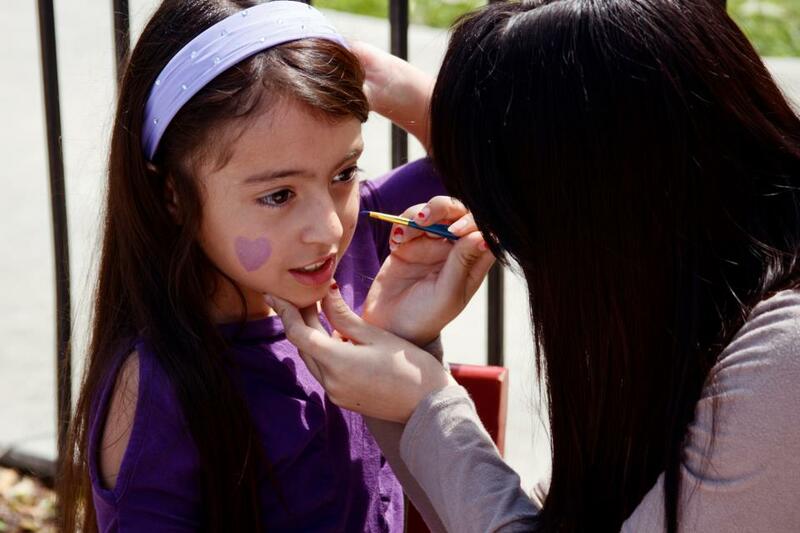 Are you interested in starting a children’s outreach? Church Volunteer Network has helped dozens of churches begin children’s outreaches in various locations and can provide training, resources and support to help you get started! Please Contact us!for more info!